into the 6-pin/9-pin/16-pin Dutch diagnostic port of any Class 3 through 8 heavy duty trucks. English, German, French, Korean, Spanish, Italian, Portuguese, Polish, Russian. questions through TeamViewer. improve efficiency of problem solving. Star, Man, Scania, Renault, ERF, Foden, Seddon-Atikinson, Iveco, Daf, Sisu, Stery. manager, Dictionary,Saved Reports, data list, quick support, data manager, etc. 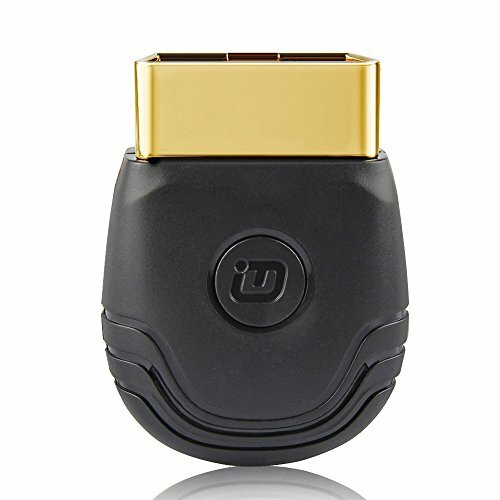 ★★★★★【Universal truck scanner】CVD16 Bluetooth car scanner supports the Heavy-Duty Truck after 1990 year. 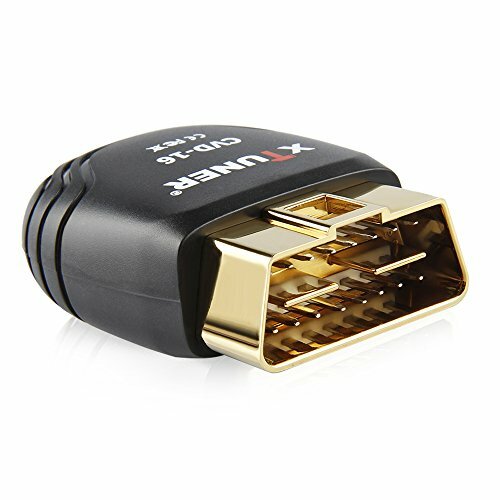 The adapter plugs into the 6-pin/9-pin/16-pin Dutch diagnostic port of any Class 3 through 8 heavy duty trucks. 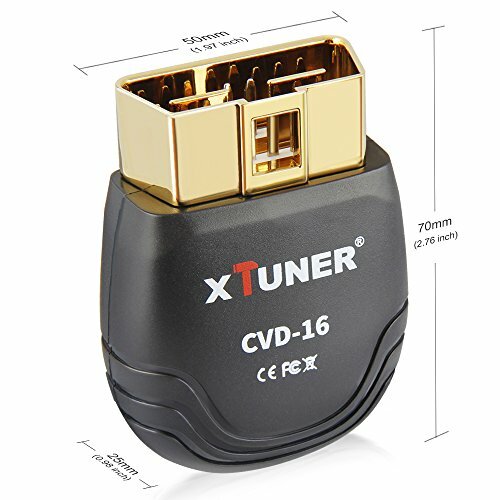 ★★★★★【Multi-Function】 Truck OBDii Scan Tool CVD16 supports OBD/EOBD, CVD, Read/Clear DTC, Data List, I/M Readiness, Freeze Frame, Waveform & Dahboard, Data playback, Data manager, Dictionary, Saved Reports. 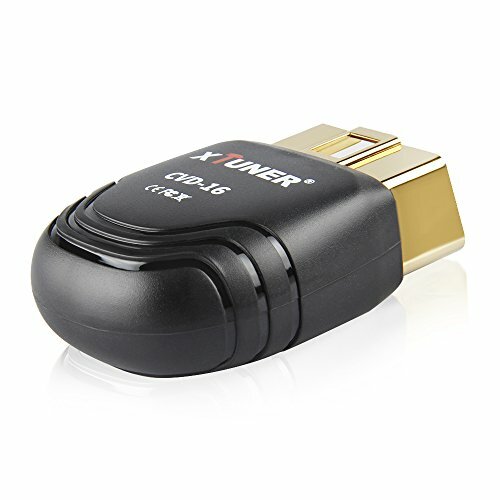 Supports Android 4.0 and Above operation and Bluetooth 4.0 Classic. 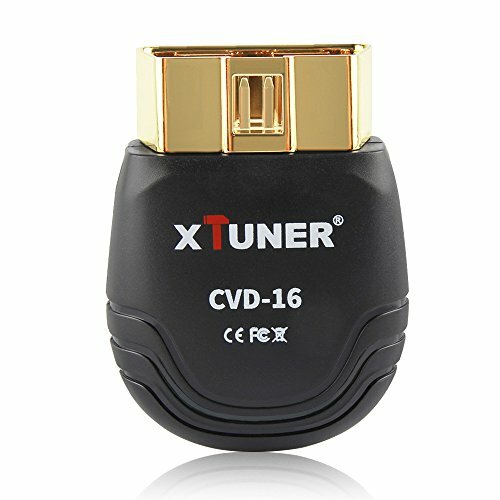 ★★★★★【Quick Support】 Customized function for our XTuner CVD Code Reader Scanner. Users can send a remote request to engineer to check problems and ask questions through TeamViewer. improve efficiency of problem solving. ★★★★★【Data Manager & Multi- Language】 users Can manage Vehicle APP, testing pictures, videos, reports, ect to make effective management to the files and storage. 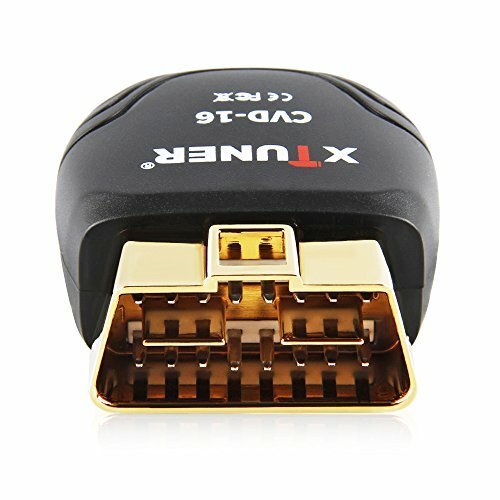 The Car Code Reader language coverage include English, German, French, Korean, Spanish, Italian, Portuguese, Polish, Russian. ★★★★★【Online Update & Warranty】Software support online update. and we offer 3 years warranty. If u have any problems, pls feel free to contact us. 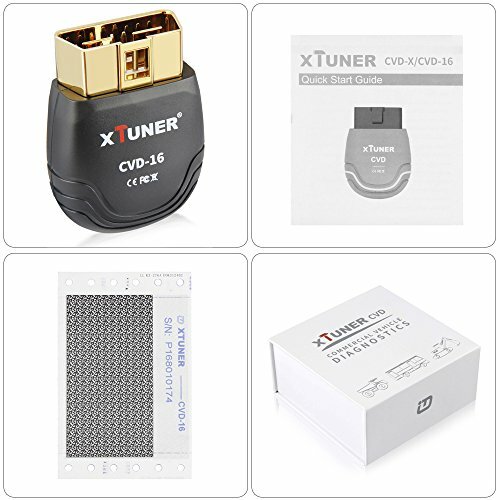 If you have any questions about this product by XTUNER, contact us by completing and submitting the form below. If you are looking for a specif part number, please include it with your message.